City and Region Manager allows you to add states/regions, cities and zip codes/postcodes for all countries. Regions,cities and zip codes will be displayed as dropdowns list in all address forms on fronted like checkout billing address step, checkout shipping address step and customer address, hence customers can select state,city and zip code by dropdown. 1 . Upload file manually. Extract it and then extract “Custom_City-7.0.0.tgz” and then copy all files app folder and then paste into your magento root directory. 2. 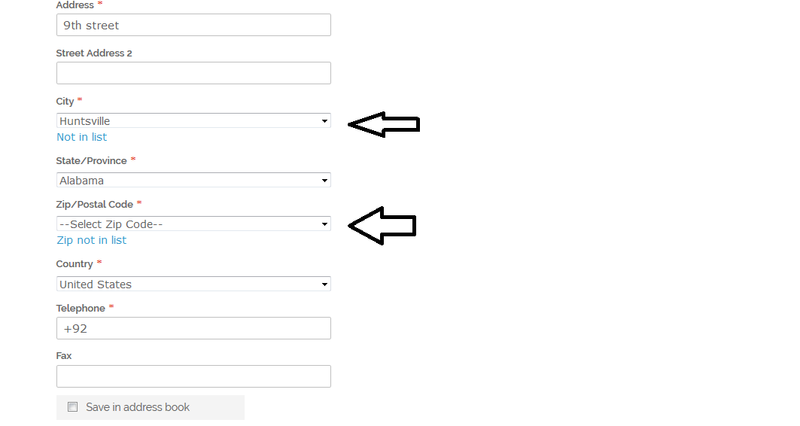 Second way is from admin panel. Go to admin panel “System -> Configuration -> Magento Connect -> Magento Connect Manager” and unchecked “Put store on the maintenance mode while installing/upgrading/backup creation” option and browse file and upload it. 4. 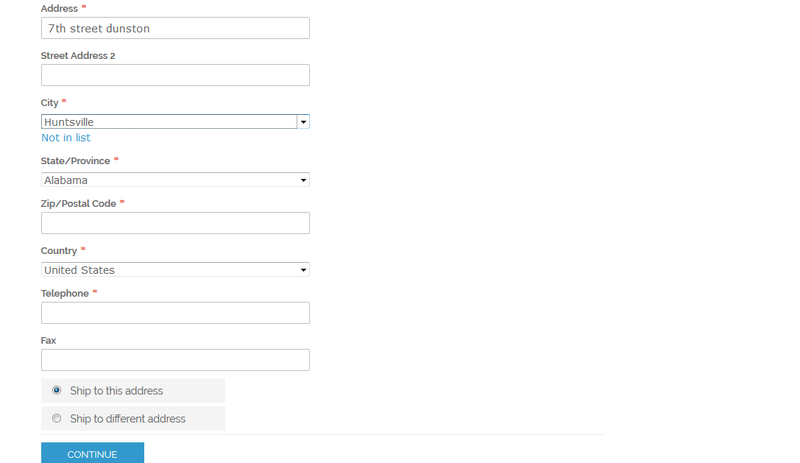 Now follow provide documentation or goto admin panel and you will see new link “Region Manager”. Manage zip codes related to country, state and city. Add states/regions for countries which are not included out of the box and edit existing as well. 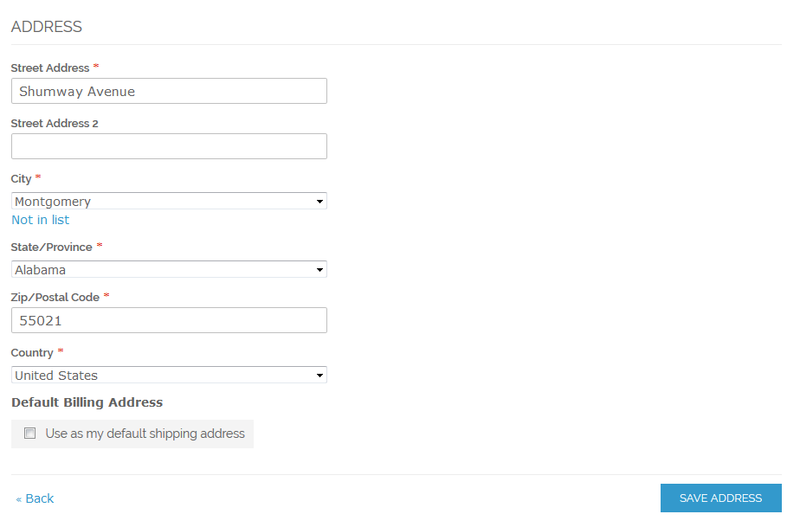 Show cities dropdown in checkout billing address step, checkout shipping address step and customer address form. Show zip codes dropdown in checkout billing address step, checkout shipping address step and customer address form. 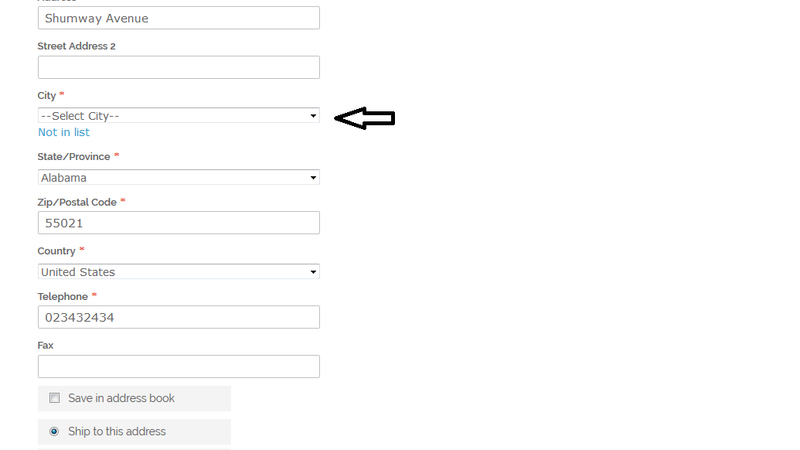 “City not in List” link feature, if customer can’t find desired city in cities dropdown then he can add city in text field by clicking on this button dropdown will be converted into text field. “Zip not in List” link feature, if customer can’t find desired zip code in zip codes dropdown list then he can add zip code in text field by clicking on this button dropdown will be converted into text field. Admin can enable/disable “Not in list” link anytime. Import feature added for importing states, cities and zip codes, now admin can import all these items by importing CSV in provided format. Soap V2 API support added (only Magento1x), for details follow documentation. Translation supported (only Magento2x), for details follow documentation. There are two ways of installtion of extension in magento. 2. Magento2 install extension manually. - Note this change is only for new users/buyers, it is not recommended for old/existing users/buyers, old users can use version 6 Custom_City-6.0.0.tgz. Please rate if you like this extension.